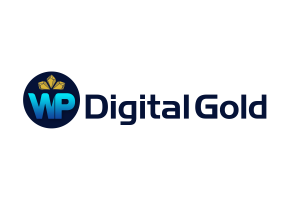 WP Digital Gold specializes in digital fashion, getting your business noticed within seconds. Our goal is to provide you with a stellar product in a prompt and timely manner that you are going to love. We also specialize in helping you market your commercials as well. This includes getting your videos noticed on YouTube, Google, Facebook, and more. Give us a call today. We look forward to serving you. COMING SOON!